SYDNEY, Jan. 25 (Xinhua) -- Australian scientists studying lunar rock samples have found one of the rocks' compositions to be highly indicative that it was in fact formed on Earth, causing them to speculate that it was thrown there when an asteroid struck our planet billions of years ago. 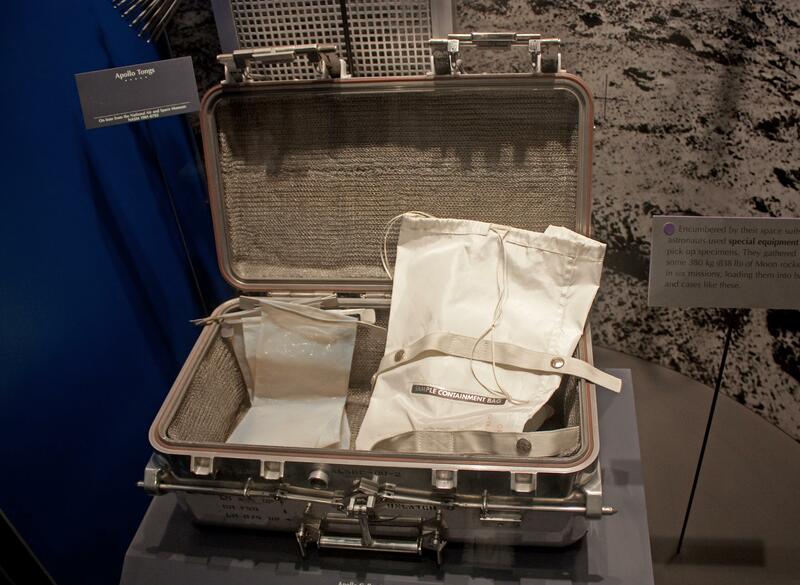 The team from Curtin University in Western Australia were studying samples collected by the 1971 Apollo 14 lunar mission on loan from NASA, in association with researchers from the Swedish Museum of Natural History, Australian National University and Lunar and Planetary Institute in Houston. Professor Alexander Nemchin, from Curtin's School of Earth and Planetary Sciences, told Xinhua on Friday that the team discovered one of the 1.8 gram samples showing mineralogy similar to granite which is common on Earth but extremely rare on the moon. 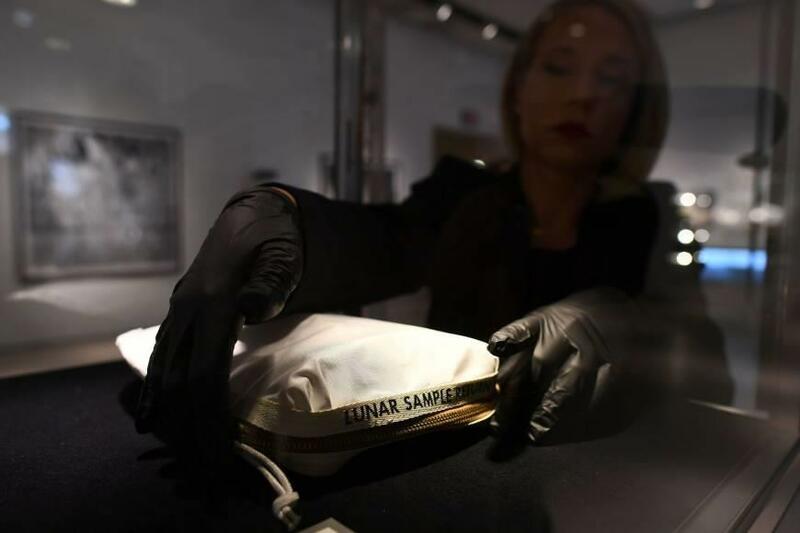 "The sample also contains quartz, which is an even more unusual find on the moon," Nemchin said. "In addition, the chemistry of the zircon in this sample is very different from that of every other zircon grain ever analysed in lunar samples, and remarkably similar to that of zircons found on Earth." Nemchin said that tests also showed that the sample formed at low temperature, probably in the presence of water and at oxidised conditions, making it far more likely to have formed on Earth than on our largest natural satellite. However, the moon developed its own distinct geological characteristics, making its rocks easily distinguishable from those formed on Earth. "It's a very high energy formation process, it's not like breaking a piece off and that quietly goes away and becomes the moon," Nemchin explained. "It's quite a violent process and chemistry changes as a result of that." While moon rocks have been recorded ending up on Earth as a result of asteroid impacts, the reverse had not previously been observed. "It is possible that some of these unusual conditions could have occurred very locally and very briefly on the moon and the sample is a result of this brief deviation from normality," Nemchin said. "However, a simpler explanation is that this piece was formed on the Earth and brought to the surface of the moon as a meteorite generated by an asteroid hitting Earth about four billion years ago, and throwing material into space and to the moon."